For the rhymes they are entrancin’. 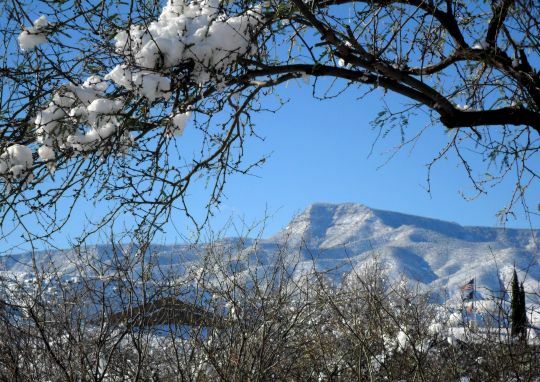 I stumbled across your blog at WUWT, was intrigued by the name, so I had to find some pictures of the Verde Valley. Stunningly beautiful, I hope to see it in person some day. I had no idea Arizona was so green and beautiful. Best wishes. This blog will eventually have more information about the local milieu. At this point there’s not much point in promoting it. Let me know if you build your own blog, the name of which suggests you reside in mountainous terrain.